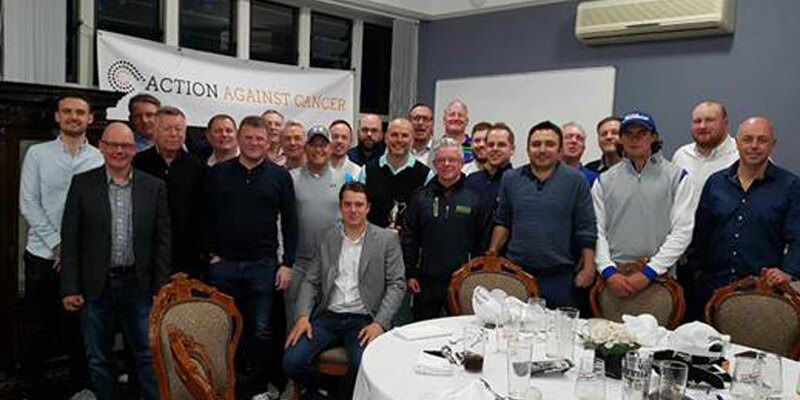 As the mist rose above the rolling hills of the Hertfordshire countryside on a lovely March day; 26 hardy souls braved the elements to attend the 1st RB Golf Day at Essendon Golf and Country Club in memory of Richard Browne, a friend and colleague to many who has sadly passed away. A morning team competition ran alongside a 36 hole championship format singles event. After breakfast and a run through of the days rota the players headed out full of hope and optimism. Marc Kantor, Dan Dorans, Aziz AlKhalifa and Ryan Wennington led from the front and claimed a huge 5 stroke win in the team competition. Finishing on a score of 28 under par. After lunch the individual competition continued where after a gruelling battle down the back 9 a tie ensured a playoff hole between George Stoddart and Paul Davies who both finished on the same -10 score. As the other players surrounded the 9th green Paul was the victor winning the hole with a par. 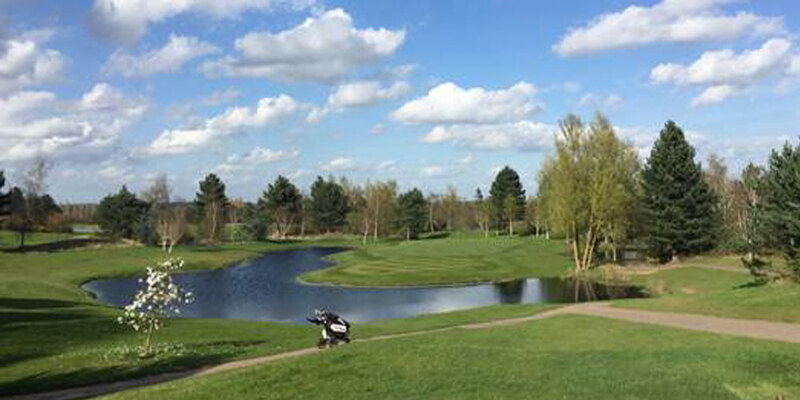 It was a great day, the weather was perfect for golf and everyone had a fantastic time. The hospitality of the club should also be mentioned as they went out of their way for everyone. We hope to hold the same event again next March to support Action Against Cancer.